Pregnant moms are more susceptible to sacral and pelvic subluxations because of increased hormones (relaxin), weight gain, and the associated changes in her posture. The aim of the Webster Technique is to decrease the effects of subluxations in the sacrum and pelvis through a specific chiropractic analysis and adjustment, in order to improve neurobiomechanical functioning to the sacral/pelvic region. Restoring this neurobiomechanical functioning may affect the baby’s spinal and nervous system development, improve the baby’s positioning and birth outcome, prevent dystocia (difficult labor), and relieve general aches and pains in the sacrum and pelvis. Dr. Kevin Priestley is committed to creating extraordinary health for pregnant women, their children, and their entire family. 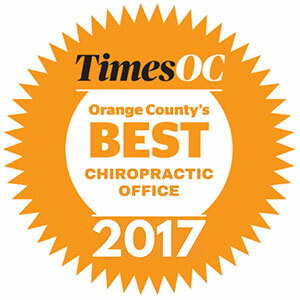 Call today to schedule your complimentary consultations (949) 640-7030!